In a move that has likely caused hell to freeze over, Sony has confirmed that players will be able to change their PSN IDs. A beta for the long-awaited feature will begin at the end of November, with a full roll-out expected in early 2019. 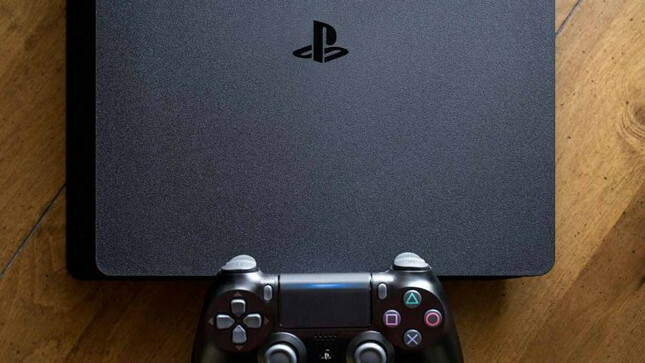 The feature will be compatible with any PlayStation 4 games published after April 1 this year, and "a large majority of the most-played PS4 games that were released before this date." A list of titles compatible with the feature will be made available at launch. Sony has confirmed that players might encounter errors with some applications and games not supported, but that players will be able to revert back to an old ID for free, which should resolve the issue. Now, if you'll excuse me... I have to go find something new to complain about.